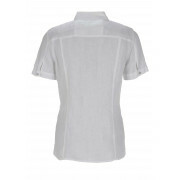 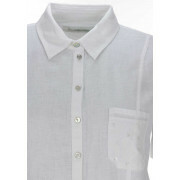 Sequin embellishment on the chest pocket adds a subtle touch of sparkle to this classic white blouse from Gerry Weber. 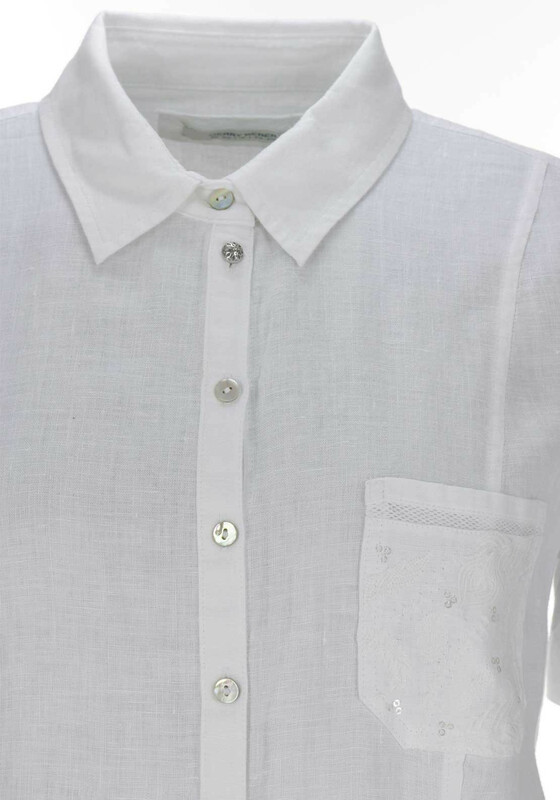 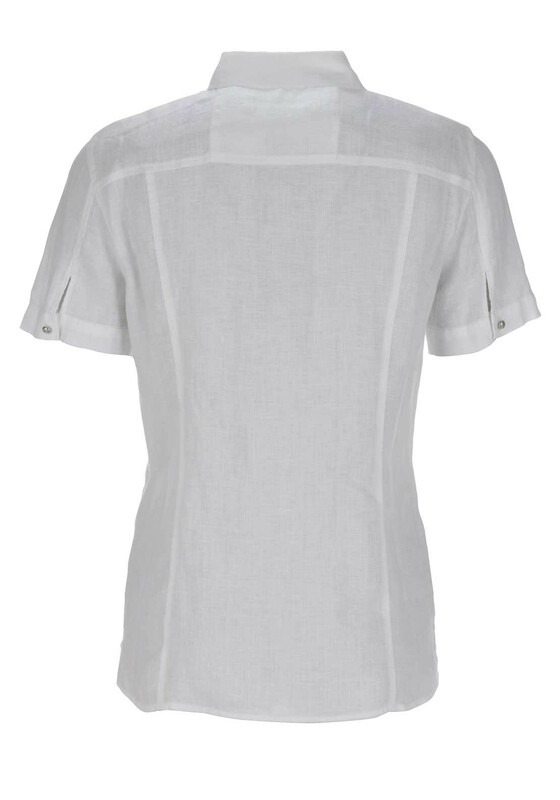 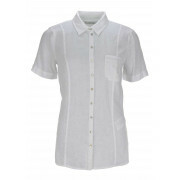 Crafted from pure linen which will be soft and comfortable against the skin. 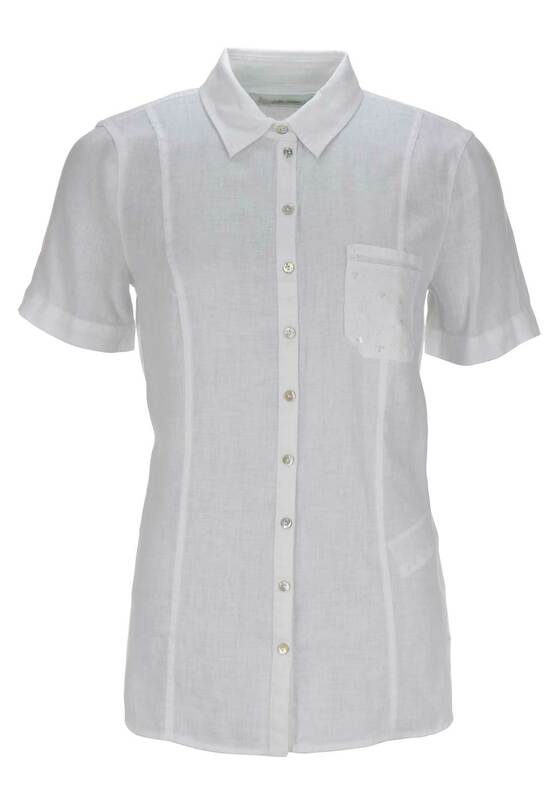 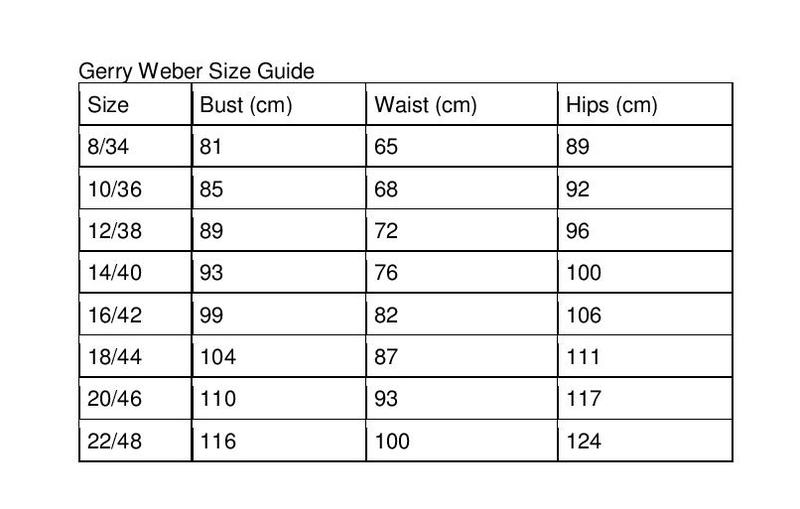 Styled with a figure skimming basic fit and featuring a turn down collar and full button fastening.